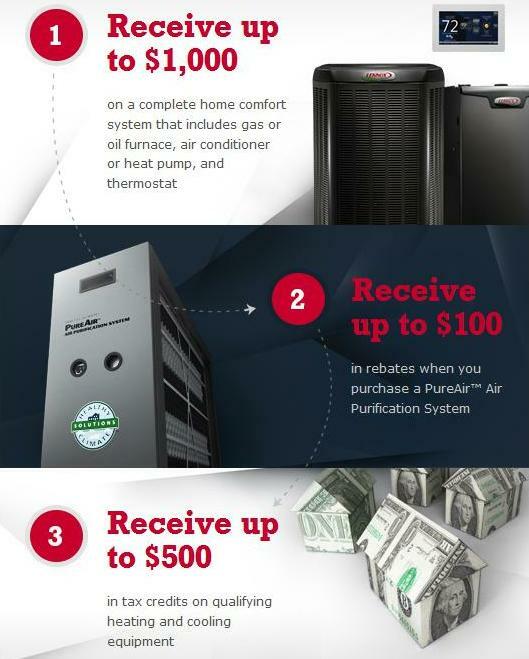 Lennox Air Conditioning Industries has named Plano Air Conditioning and Heating a PREMIERE Lennox Dealer! Plano Air Conditioning and Heating has the #1 service in DFW as 1 of the TOP Lennox air conditioning dealers in all of the DFW area! Contact us today at (972) 527-3840 for information on all our services - we look forward to hearing from you!